I have to start this column off with a disclaimer: I have never had any portion of my body waxed – either professionally or trying it myself. I did buy a kit for my legs when it first became popular but after hearing several friends horror stories I decided I would just chalk the purchase up to one of those “let’s not and say we did” events. 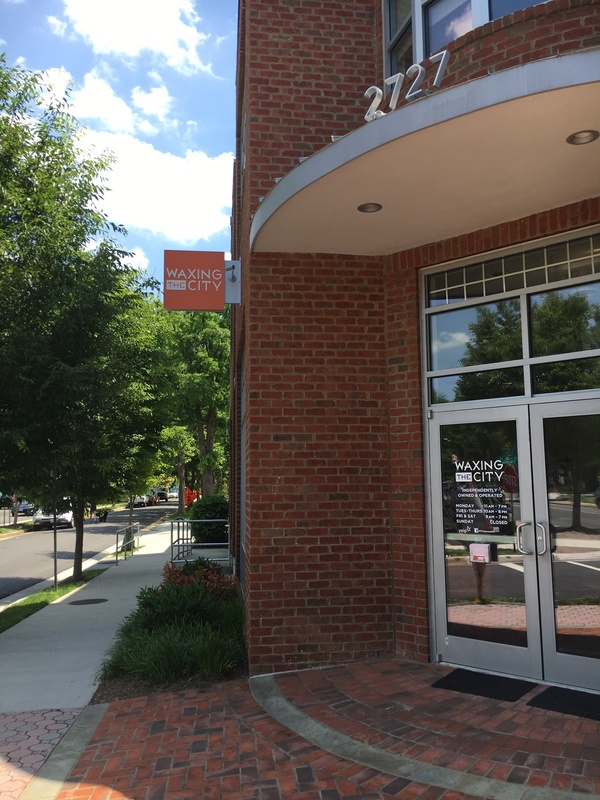 However, after meeting and talking with Laura Robinson, proprietor of the recently opened Waxing the City in Del Ray, I may just give it a whirl. It seems that the world of waxing is much different these days than it was in the mid-80’s. I doubt that the experience Steve Carrell had in the movie 40 Year Old Virgin is something that would happen here. 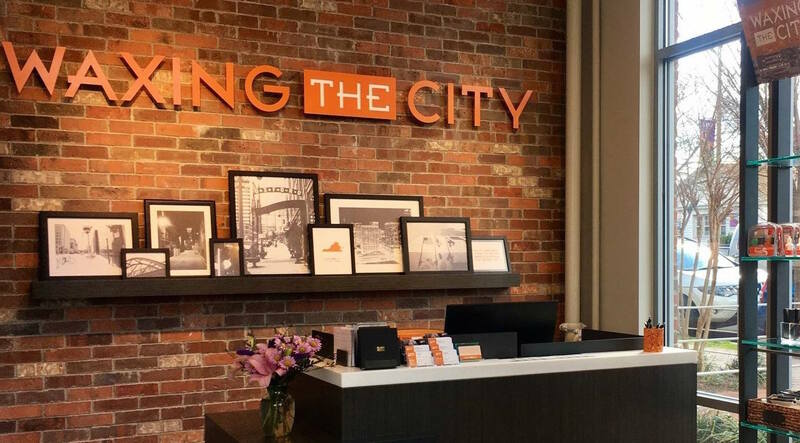 I asked Laura what gave her the inspiration to become “the waxing girl” and she said after several years as an aesthetician specializing in facials, waxing and skin care in area salons, she decided that she wanted to branch out on her own. After looking at several options she decided it would be a wise decision to look at a franchise. Enter Waxing the City. She tells me that their philosophy and the quality of their products very much impressed her. She is very concerned with customer satisfaction and service. 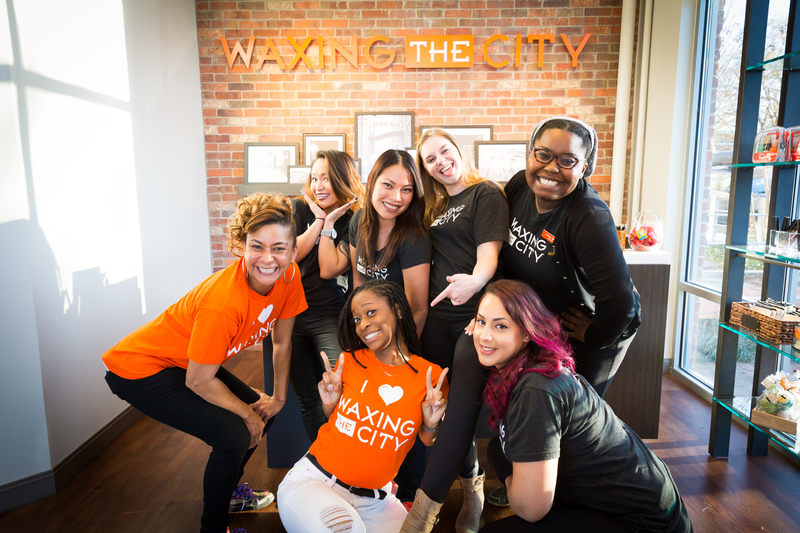 What sets Waxing the City apart from other salon methods? 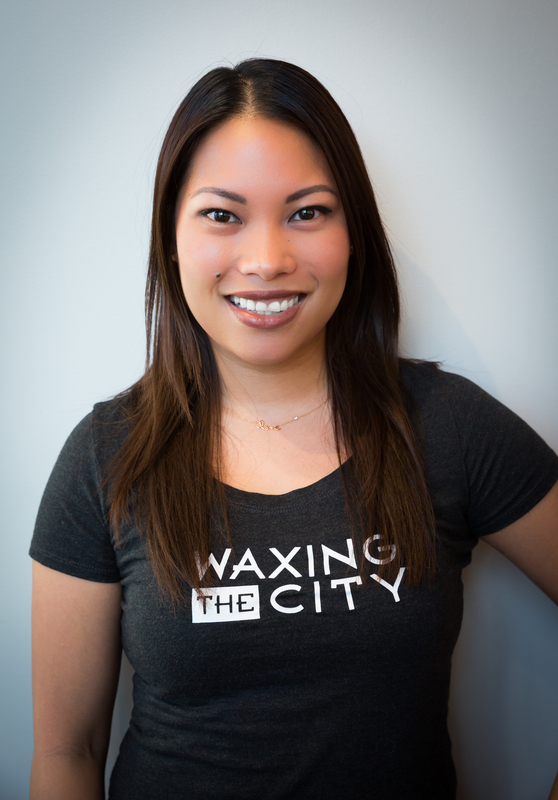 “At Waxing the City, their licensed estheticians are not only waxing specialists, they are the ultimate professionals at their craft. This led them to create their very own title of Cerologist™ technicians, which combines “cera” (Latin for wax) with “ologist” (to indicate their level of education and expertise). After a week-long, hands-on training course at the Waxing University® in Denver, CO, these professionals become certified Cerologists. Only Waxing the City studios have Cerologists, so don’t look for them at other salons! Our passion is to create an environment where you have full confidence in our professionalism, one where you can’t imagine going anywhere else for your Cerology®waxing services! At Waxing the City, your goods are in good hands! Waxing is not entirely pain-free, but they make it as comfortable as possible—some clients even doze off during their service! Whether you’re a newbie or a veteran, or even a bit shy, our Cerologists will make your waxing experience a positive one. While I didn’t ask Laura about the demographics of their clientele on my visit, I did ask another member of the staff when I was there a few weeks ago. He told me that I would be amazed at the number of men that they have on their list. It seems that the females in some relationships have some high standards when it comes to excessive back hair on their man. That being said, maybe a gift certificate for the Dad in your life might just be the ticket for Father’s Day coming up this month! Laura told me that they want their clients to feel like part of the family. I was lucky enough to visit with a few clients while I was at the shop and it is very apparent that Laura and her staff are living up to the WTC credo. The shop has a very welcoming and calming feel and the professionalism of everyone I met during my interview was exceptional. In fact, I actually think that I may take a deep breath and make an appointment to see what she can do about my “mustache”!